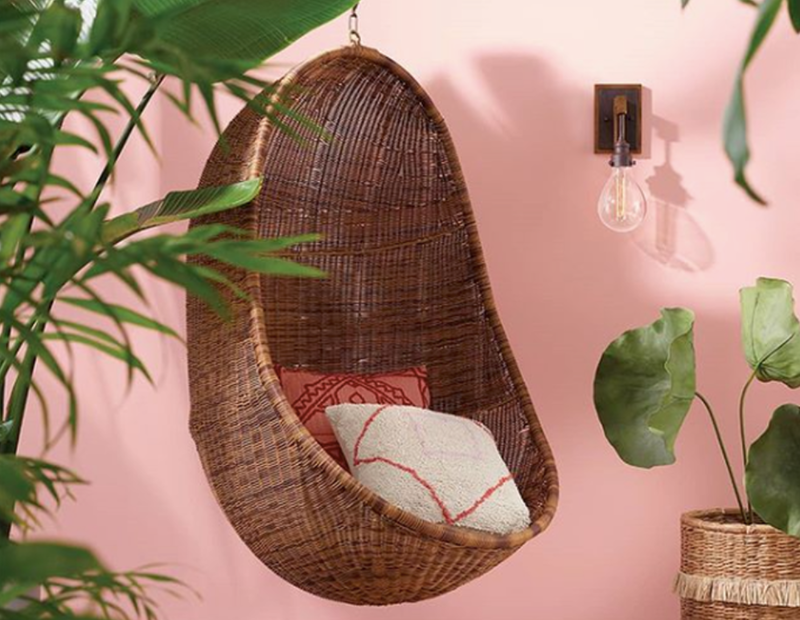 Interior decorators, home builders, and décor lovers, gather around: we’ve got the stylish lighting line that dreams are made of. Opened in 1922, Hinkley Lighting began as a small outdoor lantern company. Over 90 years later, the family owned company has evolved into a global brand, offering the best in both indoor and outdoor lighting. 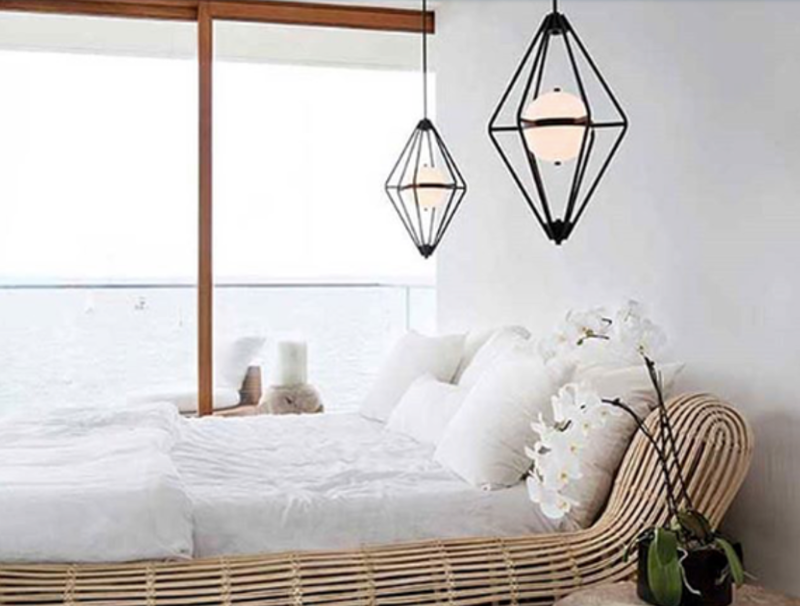 Their huge selection captures every style from coastal to transitional to Americana, and they have a lighting solution for every area of your home. It’s like your one stop shop for all of your lighting needs. Keep reading for some of our favourite looks from Hinkley. Choose from hundreds of sconces in every imaginable style and finish. Because Hinkley has such a large collection, they have lots of search options to make it easy to navigate their selection. 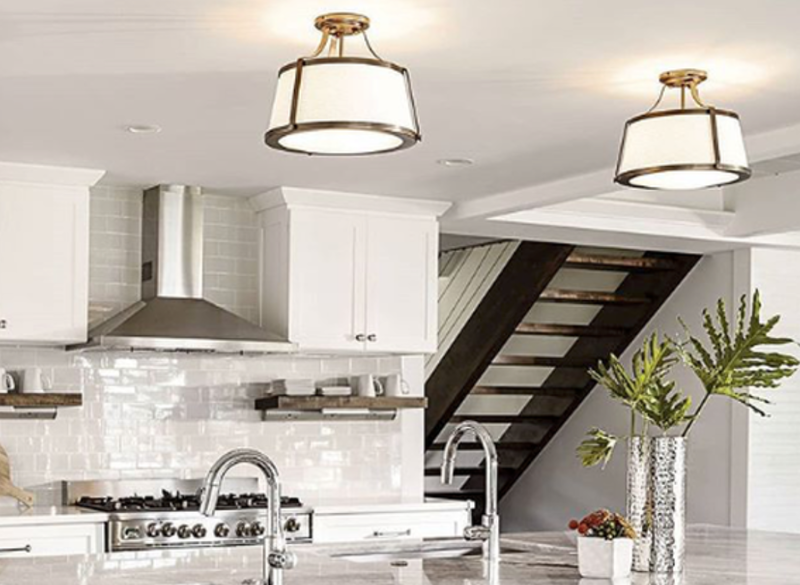 From the most basic hanging bulb to decked out chandeliers, Hinkley has a pendant for every want and need. As with all of their fixtures, they have options available in both incandescent and LED. While flush mounts are often more about function than style, there is nothing basic about Hinkley’s selection! Choose between flush and semi-flush mounts. 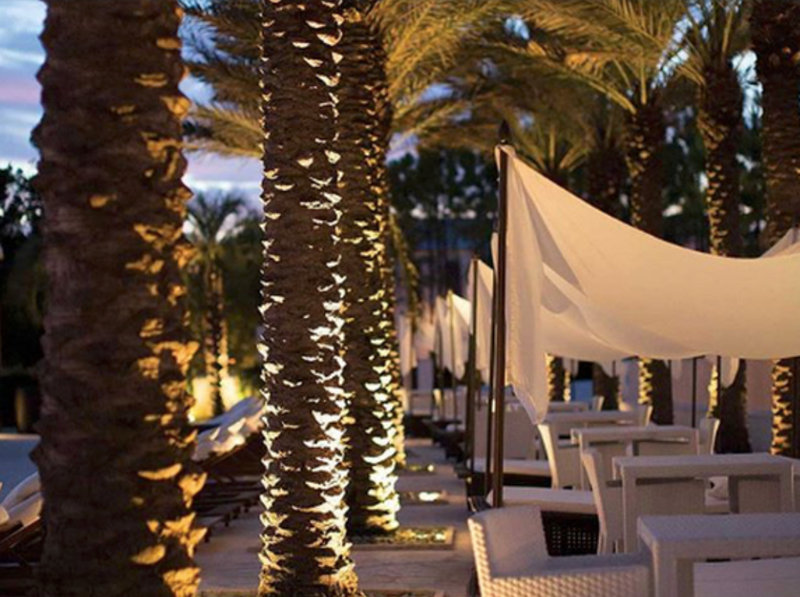 Hinkley carries a number of eco-friendly, Dark Sky outdoor fixtures. Rather than evenly diffusing the light, the fixtures aim the light downwards, which has a number of important benefits. The light from regular fixtures casts a light in the sky that can confuse wildlife and mess with our sleep. It’s also a big waste of energy because it sends light in directions that aren’t actually used. Dark Sky lights cuts out the omni-directional lighting, so you just get light where you need it, which protects the wildlife and your sleep and reduces energy costs. For more eco-friendly lighting solutions, check out Hinkley’s LED and Title 24 fixtures. Shop Dark Sky fixtures here. 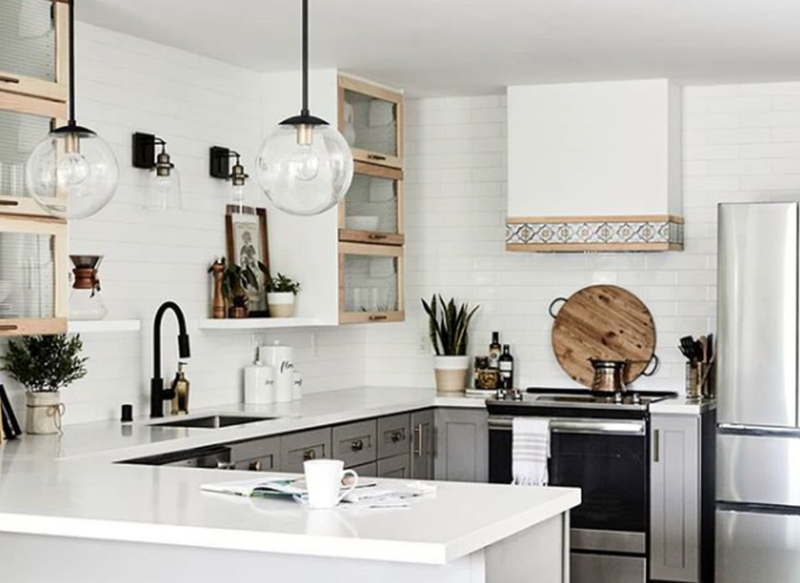 From traditional, old fashioned style sconces to modern and sleek tube lights, there is a lantern fixture for every taste and style. Many of the lanterns are eco-friendly fixtures (LED, Title 24, or Dark Sky). 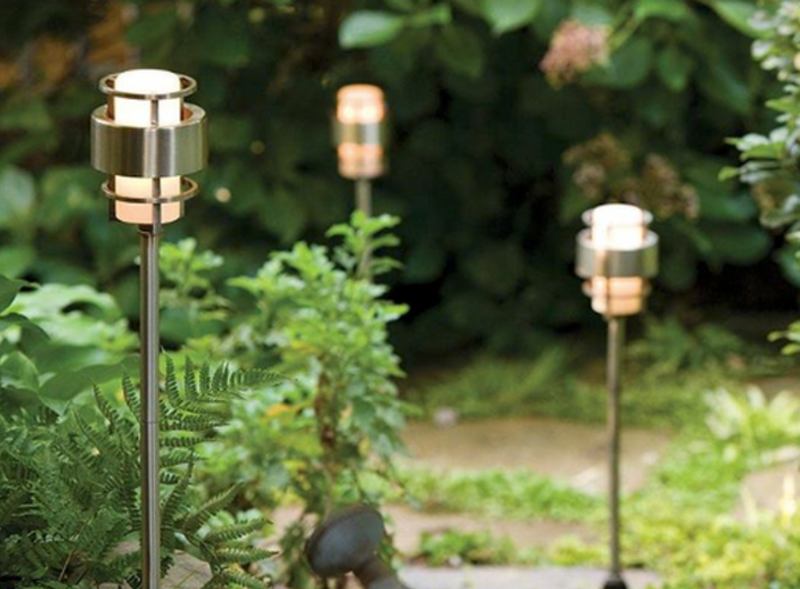 Hinkley’s extensive Landscape collection offers the perfect solutions to illuminate your home. 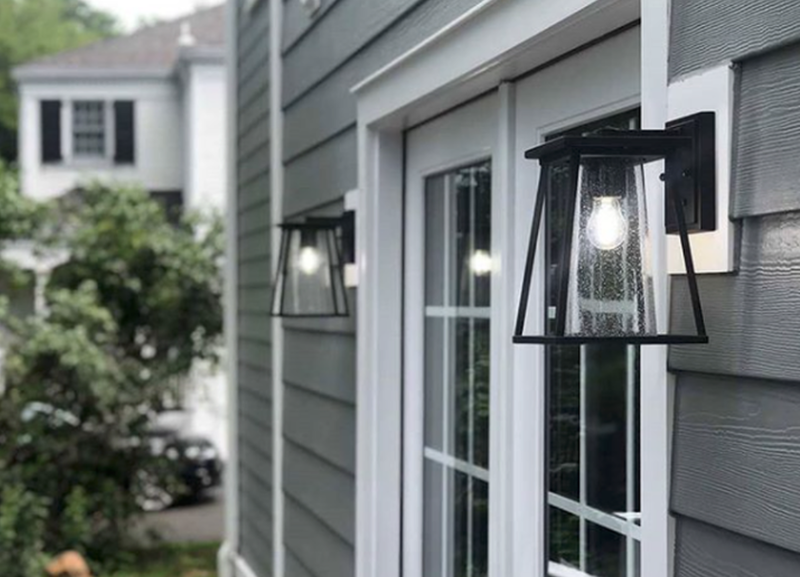 Discover their array of path lights, inground lights, step lights, lamps and accessories, power sources, and so much more. For more from Hinkley, check out their website here. They also have tons of Lighting 101 and Lighting Tips!